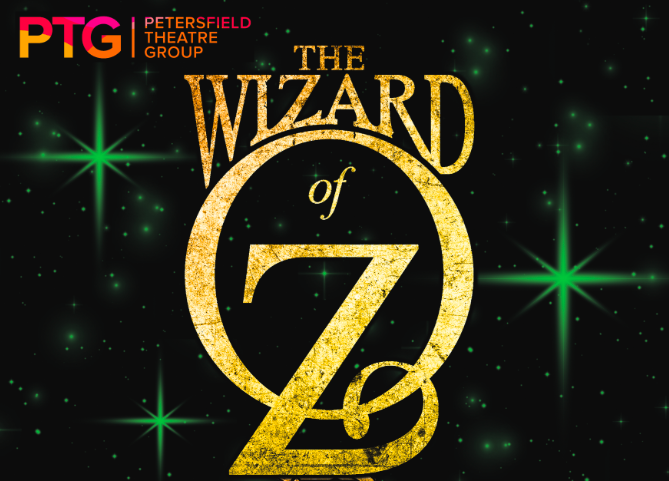 We’re thrilled to announce that our June 2019 show will be The Wizard of Oz. A well-loved classic that we can’t wait to bring to Petersfield Festival Hall. We can now announce that our November show will be a Gilbert and Sullivan favourite, The Mikado.